This page discusses the Metric System. Pharmacy Technicians need to be familiar with various systems of measurement to perform daily tasks. Being able to understand the metric system and also convert between units of measurement is absolutely critical when working in a pharmacy. We're going to go through a few of the most common metric conversions that you will need to know while working as a Pharmacy Technician. The metric system is used all over the world. Even though it's not used as commonly in day to day life in the United States, it's still used in pharmacies because it provides a standardized and easy to work with system of measurement. The first step when using the metric system is to understand what each unit of measurement is referring to. 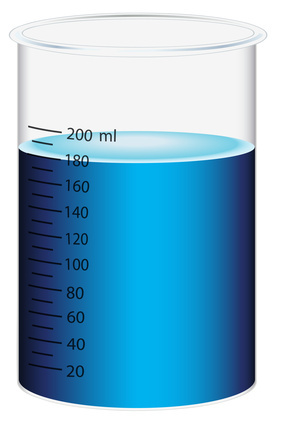 Volume is measured in milliliters, cubic centimeters, and liters. These will be used to refer to an amount of liquid, such as a cough syrup or injectable solution. 1 milliliter = 1 cubic centimeter. These can be used interchangeably. 1 liter = 1000 milliliters. Weight is measured in kilograms, grams, milligrams, and micrograms. The difference between each of these is easy to remember: simply multiply by 1000 for each step. Distance and surface area are measured by meters and millimeters. These won't be used very often in pharmacy applications. You might see them referring to a surface area of skin to measure the size of a rash or a burn. It's also important to understand basic conversions between the metric system and the household system. The household system is the most commonly used system of measurement in the United States. 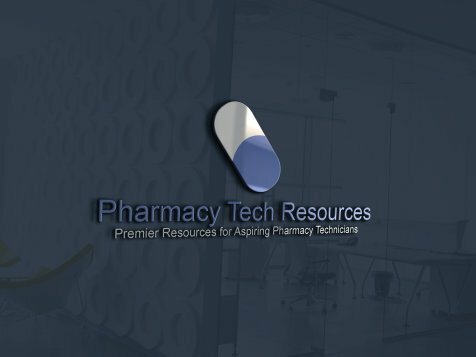 This means it's important as a Pharmacy Technician to be able to write instructions and dosage information in terms that your customers are familiar with. Here are a few of the most commonly used conversions between household and metric. Measuring, calculating and converting are all extremely important functions of working in a pharmacy. Being able to take a written prescription for an amount of medicine, fill the prescription, and also provide easy to read instructions for the customer is required to help people stay healthy. The prescription process doesn't end when they pick up the prescription, it ends when they able to take the right amount of medication to treat the specific medical problem that they're having. Practice working with these different units of measurement so that you're comfortable not only that you understand them, but also that you can help other people understand them as well.